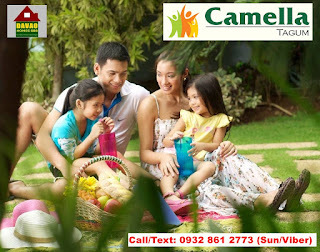 — Vista Land and Lifescapes Inc., Camella Communities, is opening another subdivision in Tagum City. This will be the 2nd project of Camella Homes in this City. 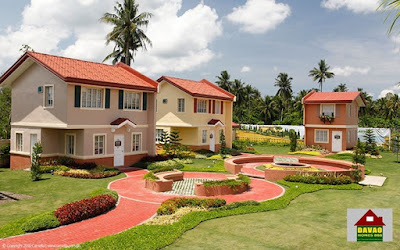 Prices range between P1 million to P1.5 million. 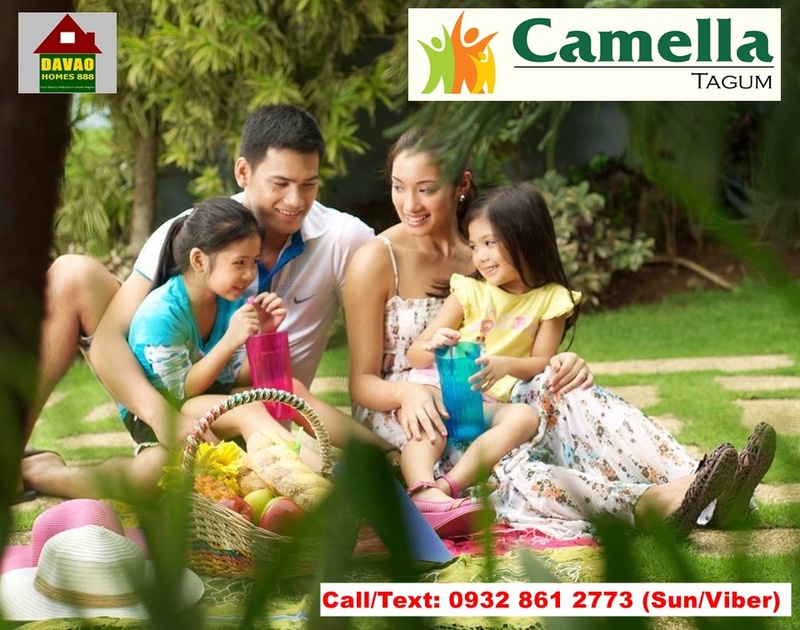 Camella Tagum Trails ensures that residents enjoy the quality of life that is in sync with the urban city standard of living. It is a fusion of elegance, affordability, and quality. Camella Tagum Trails is an Italian-Mediterranean inspired house and lot development complete with full-scale amenities and well-managed community, strategically placed in a 15-hectare prime property at Visayan Village, Tagum City. This is the community that truly responds to the needs of a fast-rising urban city like no other! Lot Sizes: 44 sq.m. to 180 sq.m.